When constructing a new basement, it is possible to apply the waterproofing system to the internal (negative) or external (positive) side of the basement wall. In many cases, combined systems are specified to provide enhanced protection and these are encouraged in the latest NHBC guidance ( NHBC Chapter 5.4 ). Examples of newbuild basement waterproofing options can be found on our CAD drawings page. To discuss waterproofing options for specific basement structures, please contact our technical department on 01403 210204 or submit an enquiry. Internally applied systems are popular when waterproofing old basements, but can also be used to waterproof newbuild basements in situations where access to the external side of the basement is problematic – e.g. when creating a new basement under an existing building or when using contiguous / secant piling or diaphragm walls to construct the basement retaining walls. Internal basement waterproofing can be carried out using a tanking slurry (e.g. Vandex BB75, Vandex Super, or Vandex Unimortar 1) or using a cavity drainage system (e.g. Oldroyd Xv or Oldroyd Xv 20). When waterproofing basements externally, we would normally suggest the use of a “dual-layer” system. This consists of a primary waterproofing system (e.g. Vandex Cemelast , Vandex Super , or Vandex Flexbit) protected by a secondary drainage layer (provided by a geotextile drainage membrane such as Oldroyd Gtx). This secondary layer protects the primary waterproofing system from damage during backfilling. It also lessens the stress put on the primary waterproofing system, reducing water ingress caused by possible imperfections in the application of the primary system and / or structural movement. When waterproofing externally, a geotextile ground drain is usually laid around the perimeter of the basement at slab level. This should lead to a sump pump or appropriate discharge point. An increasingly popular method of providing combined protection is to tank the basement structure externally (e.g. using Vandex Super) and to install a cavity drainage system (e.g. Oldroyd Xv) internally. 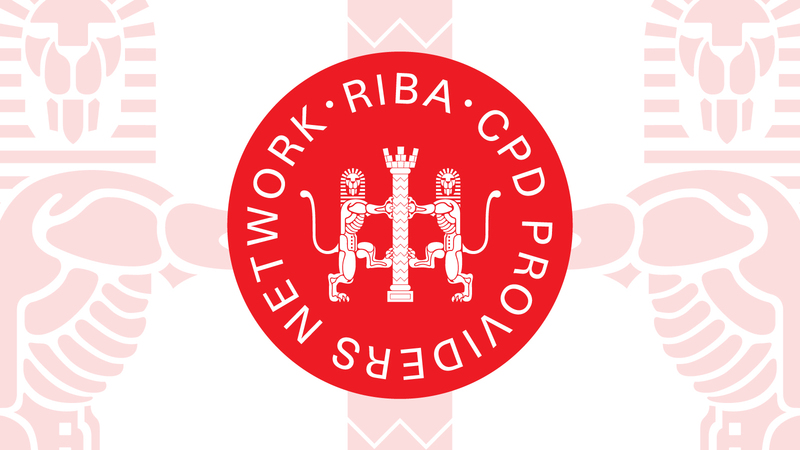 This allows compliance with NHBC Chapter 5.4 which states that “The waterproofing design should include a combination of two of the types of waterproofing systems” . It also complies with requirements of BS 8102:2009 for the system to be repairable and maintainable: “In order to maximize the long-term integrity and effectiveness of waterproofing system should be designed to be maintainable” . If you would like a technical representative to contact you about basement waterproofing, please call our technical department on 01403 210204 or submit an enquiry.